Heading overseas soon? 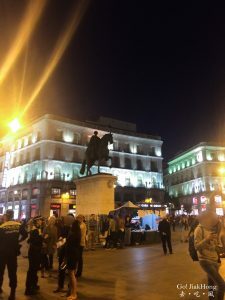 We will share some of our encounters below, and things to take note of staying safe traveling in Europe, whether you are a solo traveler or in a group. Always remember to avoid wearing flashy jewelry, holding your camera and smartphone when you are not using it. Please be vigilant wherever you are, put in extra effort to stay safe is important. We also love to hear from you if you have any encounter to share with us.